Not sure what all the Riedel fuss is about? 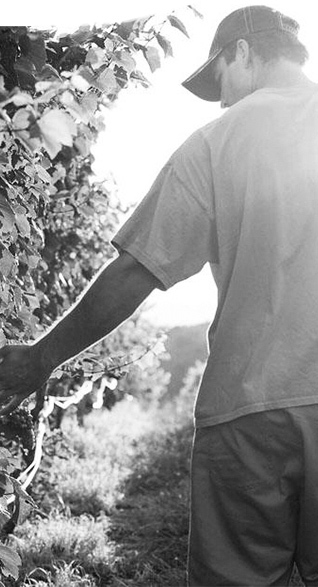 Just joined the Tarara family and want to see what we are all about? 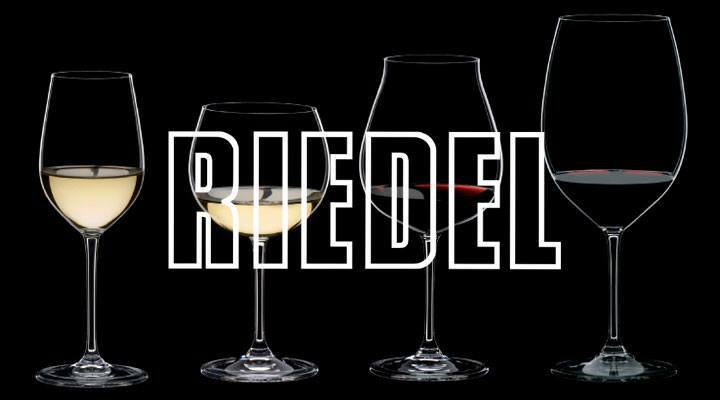 Come on out each Quarter for club-only Riedel Tastings in our Dining Room. Jordan will discuss all the nuances as we compare four wines in different glasses. Bonus: Take home your very own Riedel Tasting Stemware Set of four glasses to continue the fun at home!